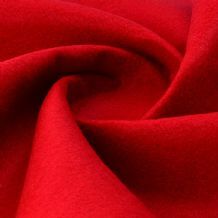 Felt from wool is considered to be the oldest known textile. 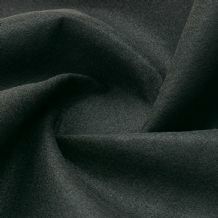 Many cultures have legends as to the origins of felt making. 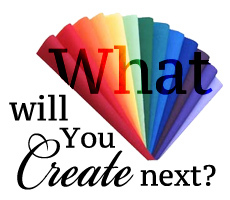 Sumerian legend claims that the secret of feltmaking was discovered by Urnamman of Lagash. The story of Saint Clement and Saint Christopher relates that while fleeing from persecution, the men packed their sandals with wool to prevent blisters. At the end of their journey, the movement and sweat had turned the wool into felt socks. 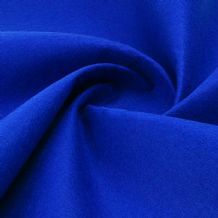 Felt is a textile that is produced by matting, condensing and pressing fibers together. 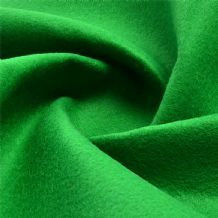 Felt can be made of natural fibers such as wool, or from synthetic fibers such as petroleum-based acrylic or acrylonitrile or wood pulp-based rayon. Blended fibers are also common.